ACT Logistics provides air freight services, within South Africa and internationally. reduced need for spending on labour and packaging costs. 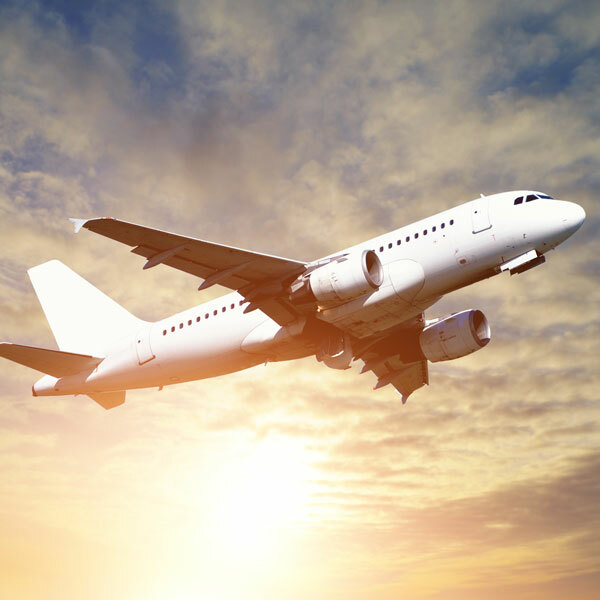 Our international air freight service is ideal if you need to make a bulk international shipment or want to ship any item that weighs 31.5 kilograms or more overseas. We deliver heavier, declarable items from your door to the airport terminal. We can arrange domestic air freight, along with efficient ground transport of goods to and from airports, throughout South Africa.